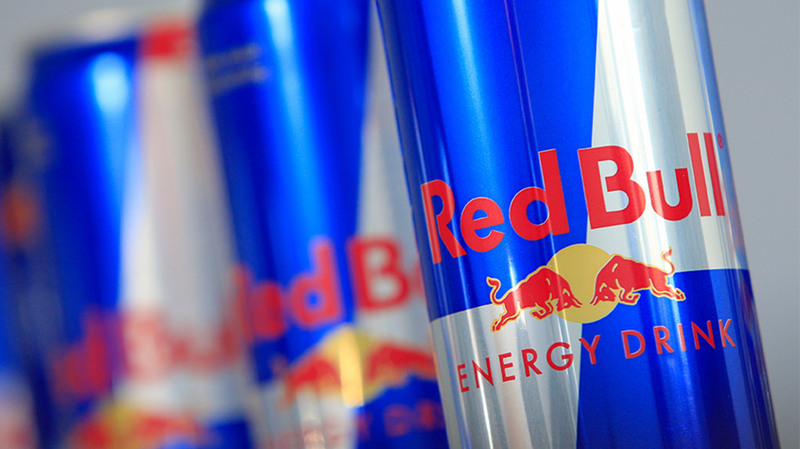 The popular canned energy drink maker Red Bull‘s website has been hacked. The main pages don’t appear to be affected but if looked closely, the site has newly created pages. The pages seem to have been created by the hackers. One of the page reads “Hacked by Prosox” which is followed by a link to the hacker’s Twitter handle “twitter.com/ProsoxW3b”. The name Prosox might sound familiar if you have been following news around cyber security; the same hacker was part of the hack that shook YouTube community for a day. Prosox and few other hackers gained access to VEVO’s YouTube channels. The titles of popular music videos was changed and the most watched video Despacito was wiped off from the face of the internet. No comments were made regarding the issue, however, the loopholes were fixed after a day and Despacito returned to the popular video sharing site. Focusing on the current Red Bull’s ongoing issue, the site showed a new page named “adminer.php” followed by the site’s link. After being around for few hours, the page has been removed. The hacked page has been archived and placed on Zone-H’s website by the hacker. According to thehackpost.com, thirty subdomains of Red Bull were affected by this hack. Also, noted that, a CMS script was used to deploy the hack using Drupal. This comes after Drupal’s latest remote code execution exploit which was reported a mere number of days ago. After the hack by Prosox, the same page i.e “adminer.php” was edited by another hacker name Shade. The page at that time read “Hacked by Shade”. Nonetheless, both the pages have been removed by Red Bull for the moment. Red Bull hasn’t made any comments on the hack yet and it’s not clear if any sensitive data was compromised. The hackers did play around the site for quite a while.